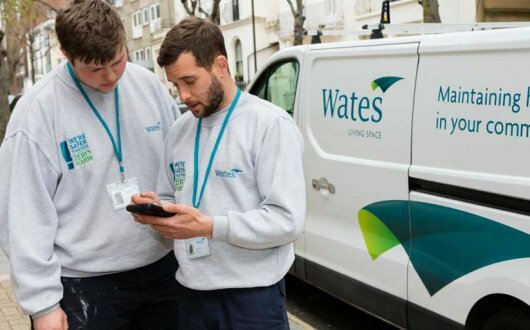 Wates Group Ltd, the leading privately-owned construction, development and property services company, has strengthened its Group Board with the appointment of former Executive Trustee of the Grosvenor Estate, Jeremy Newsum. Newsum, 63, joins the Wates Group Board from 1 September 2018, alongside fellow Non-Executive directors Deena Mattar and David Barclay, and recent Board appointee Joe Oatley, who joined Wates in 2017. A Fellow of the Royal Institute of Chartered Surveyors, Newsum retired in 2016 after spending over 25 years leading the executive team of the Grosvenor Estate and the Grosvenor Family Investment Office. He remains a trustee of the Grosvenor Estate, and also holds Non-Executive roles at Trinity College, Cambridge; Grupo Lar (Spain) and Cambridge Ahead. Previous Non-Executive roles include Chair of the Urban Land Institute; President of the British Property Federation and council member of Imperial College, London.